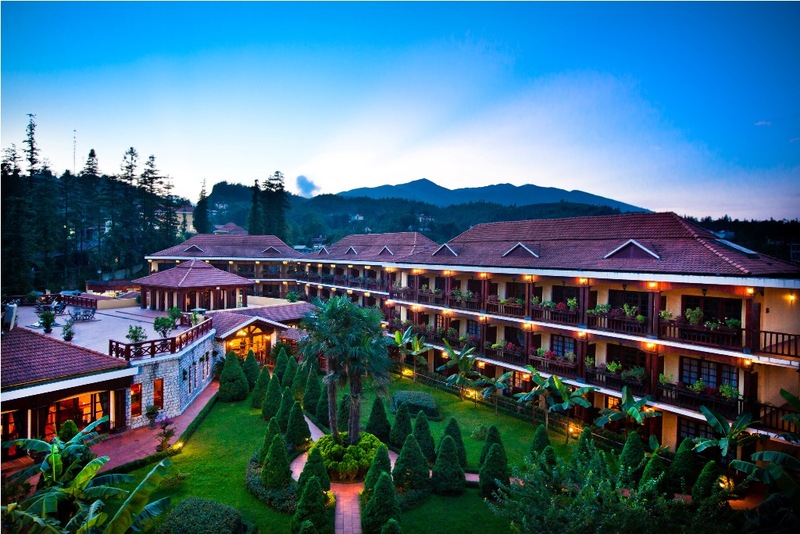 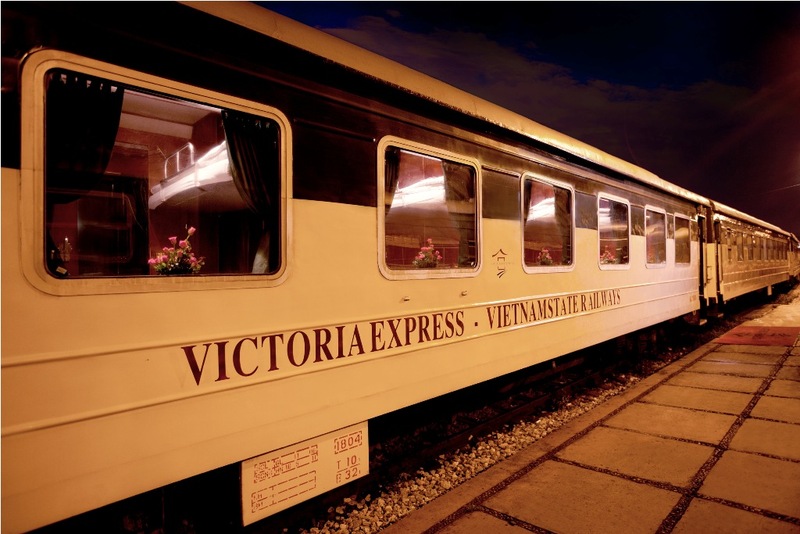 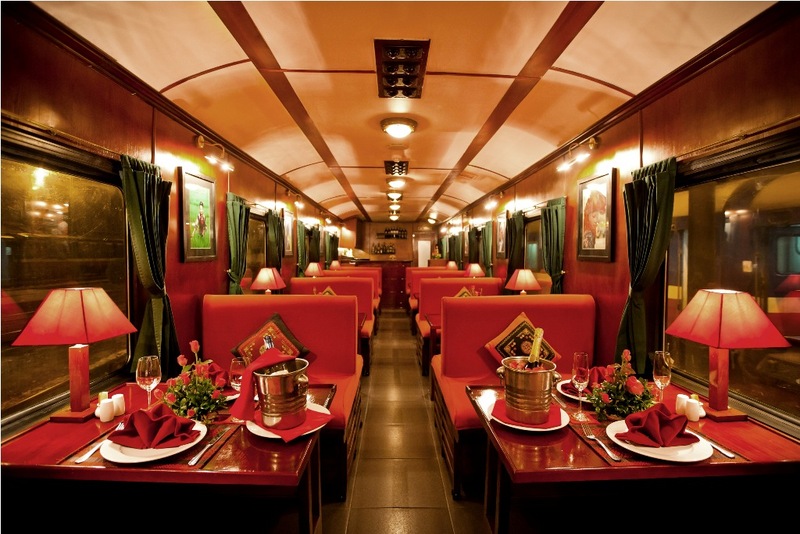 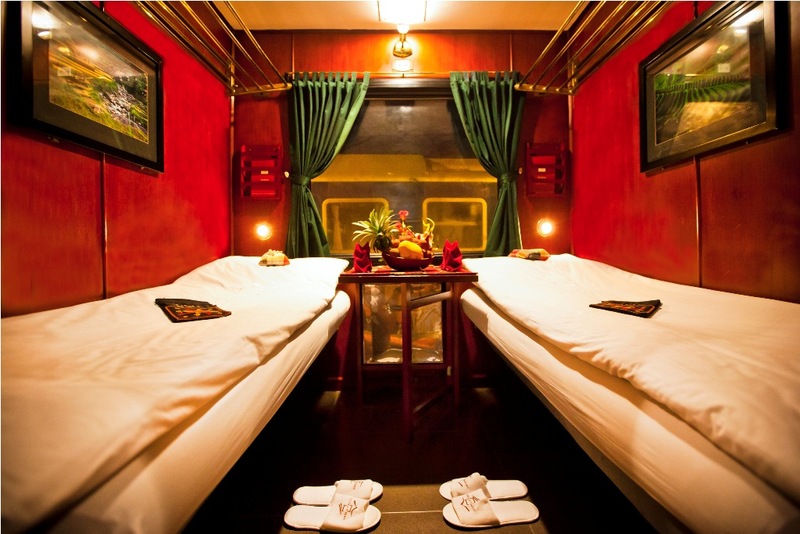 A luxury sleeper train from Hanoi – Sapa the most luxurious option for travelling this scenic route. 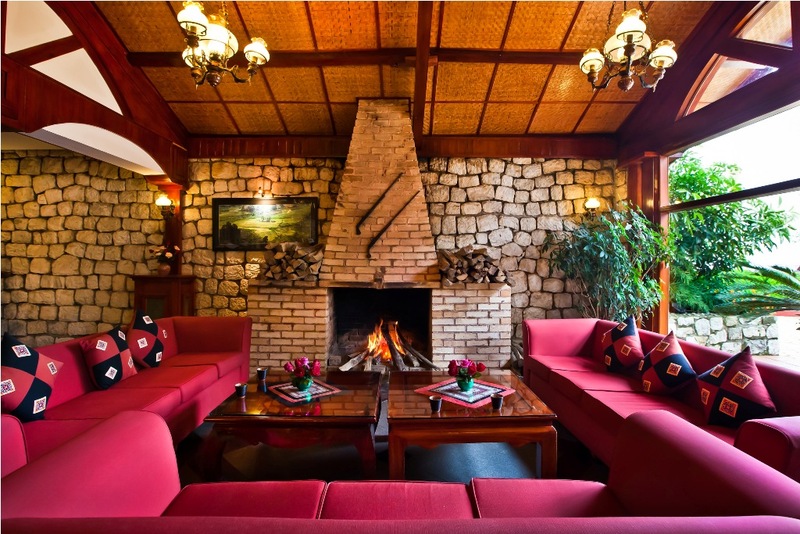 A luxury hotel in North-Western Vietnam, built as a traditional mountain chalet with wooden décor and a welcoming stone hearth fireplace. 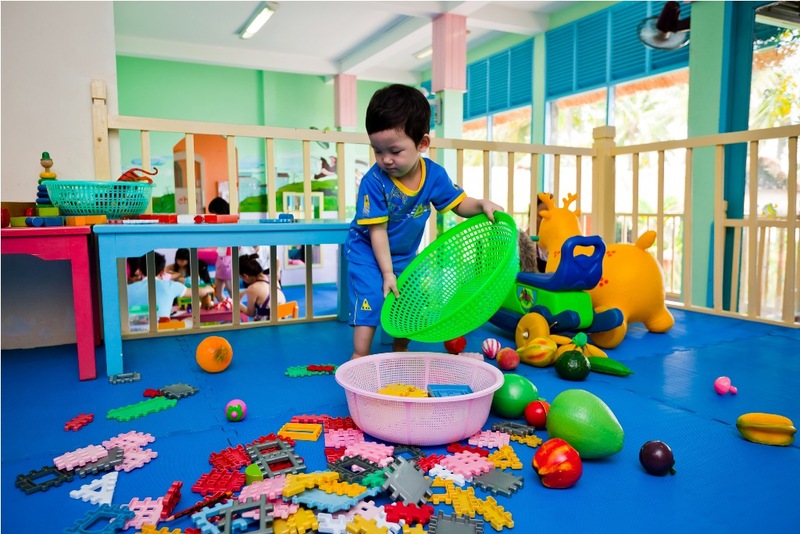 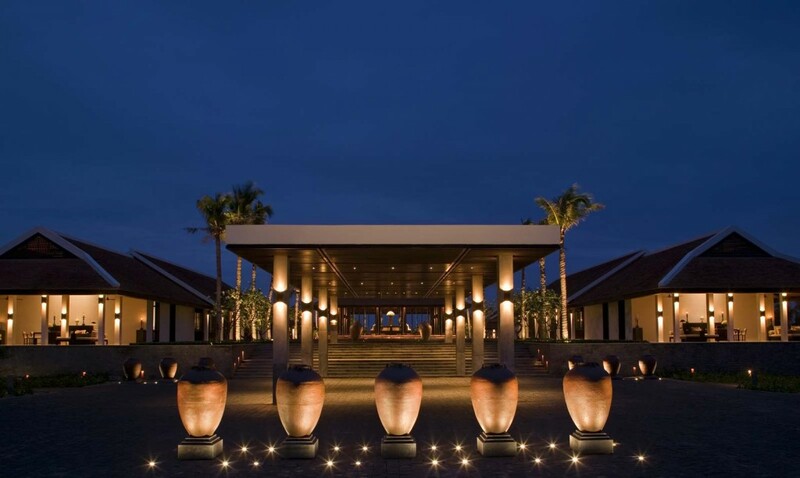 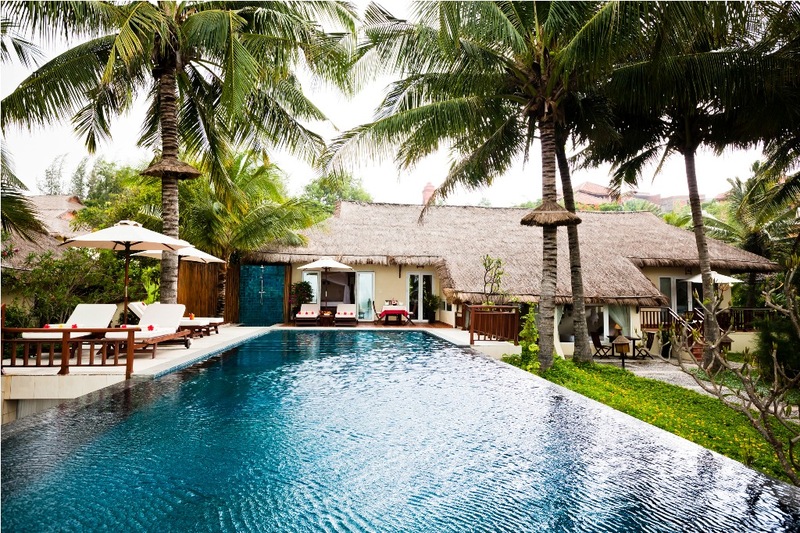 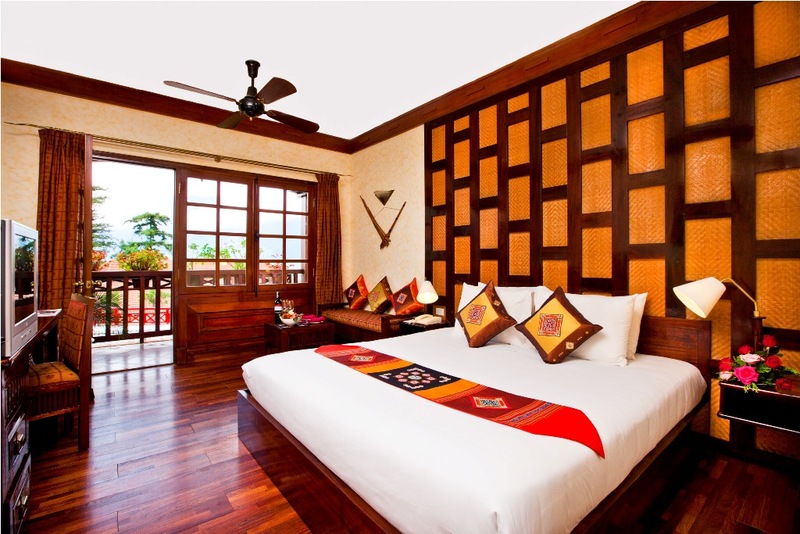 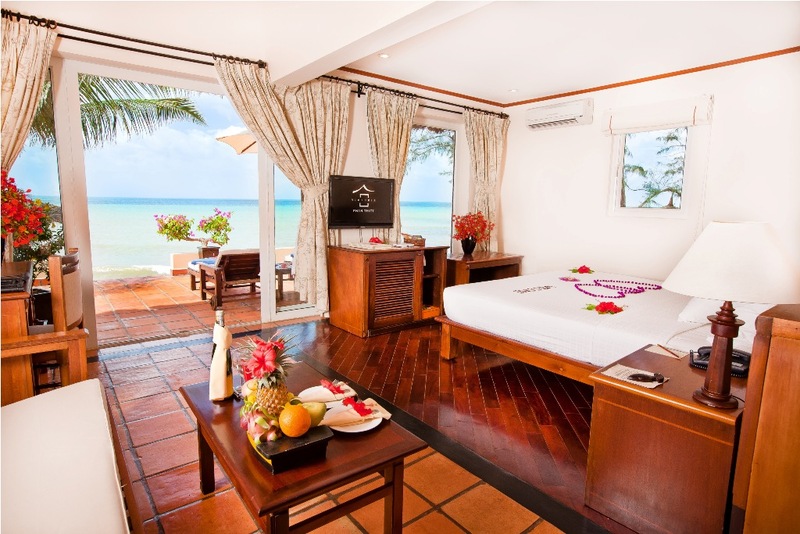 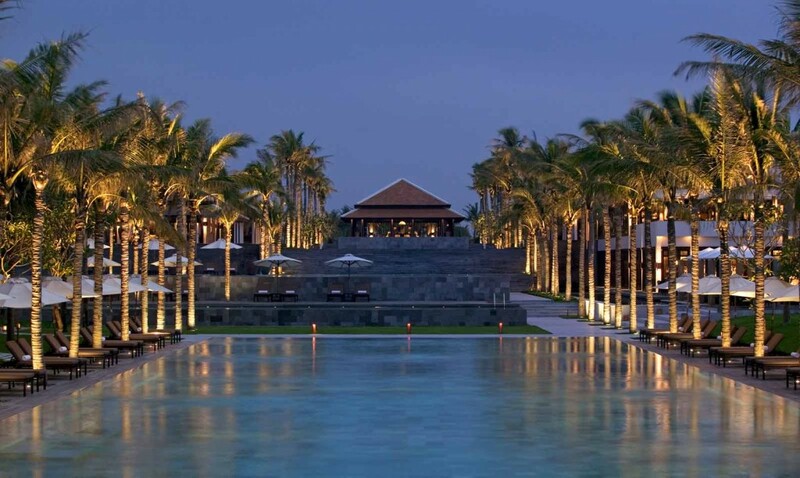 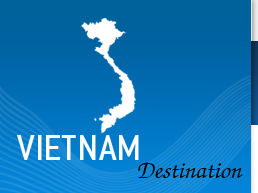 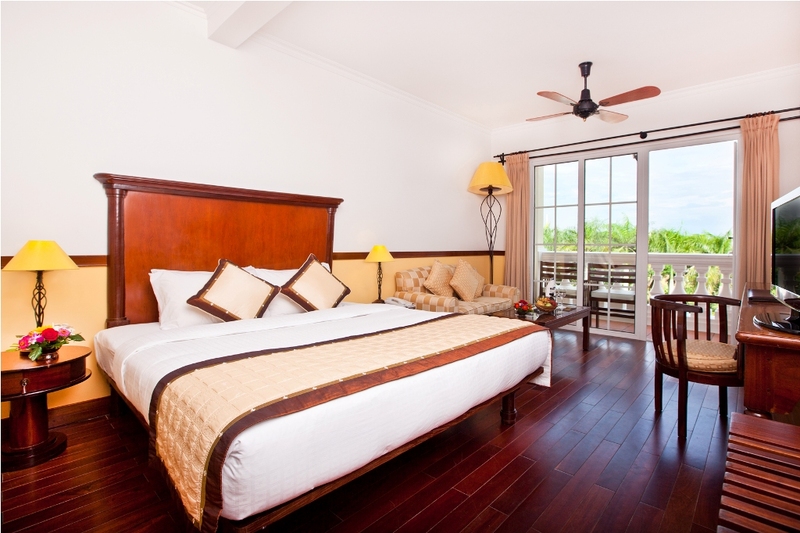 Just 200 km north of Ho Chi Minh City and located at one of the most idyllic destinations on the Vietnamese coastline. 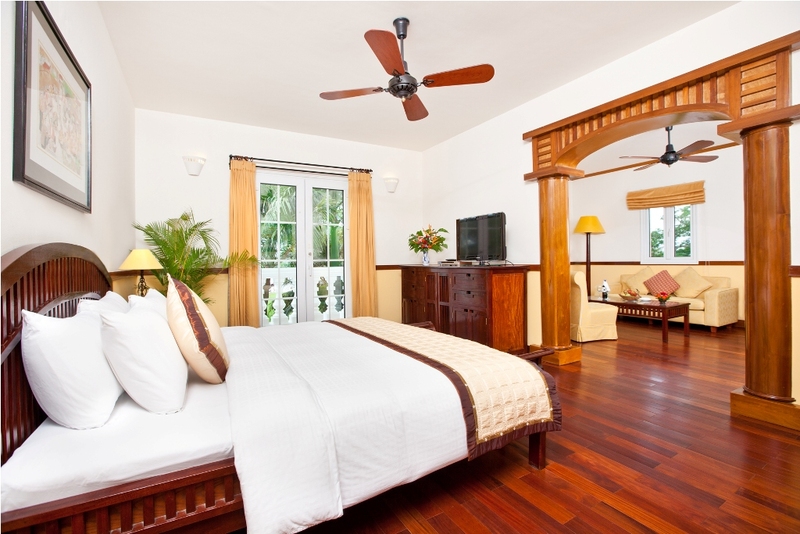 Built in colonial style with low-rise French architectural design. 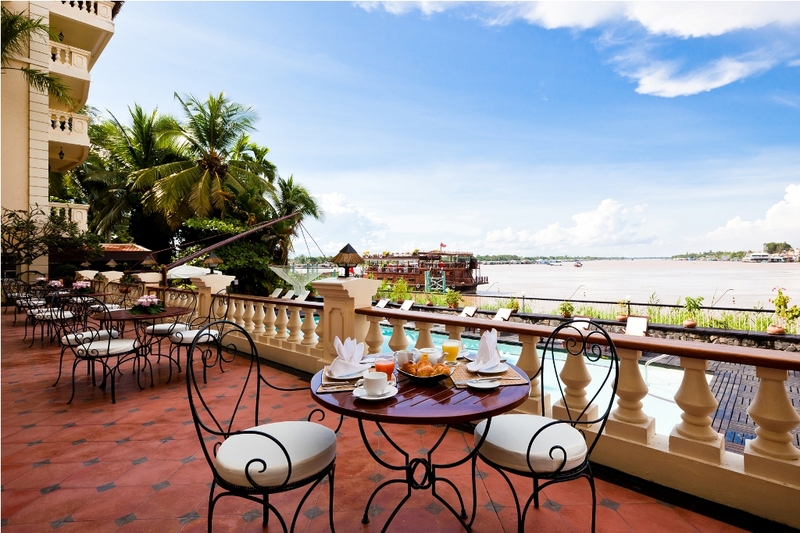 The hotel is located right on the banks of the Bassac River crossing and is an ideal base to explore the fascinating Chau Doc region. 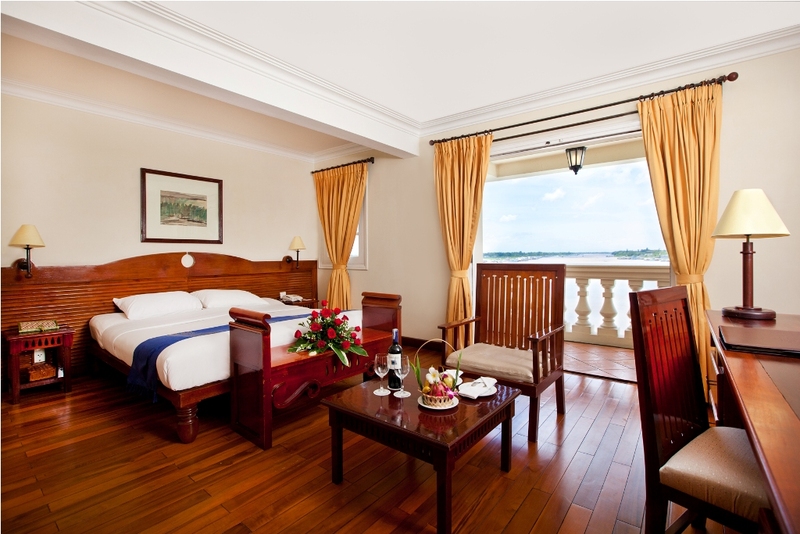 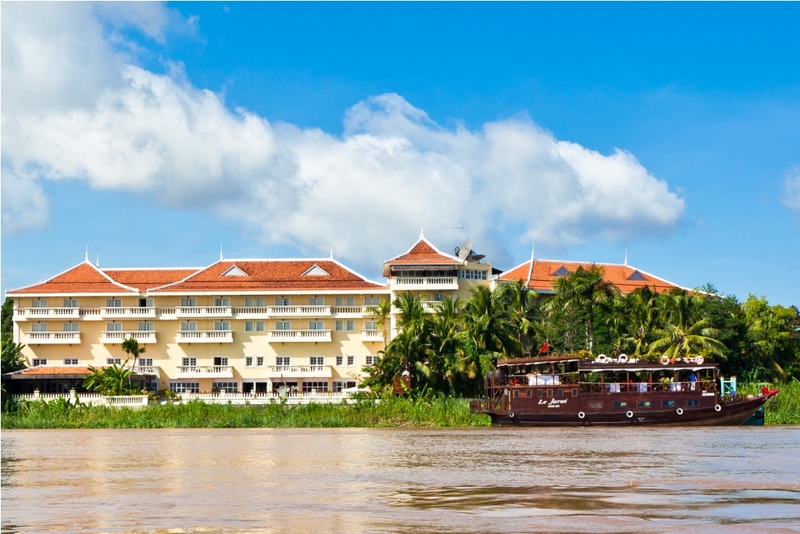 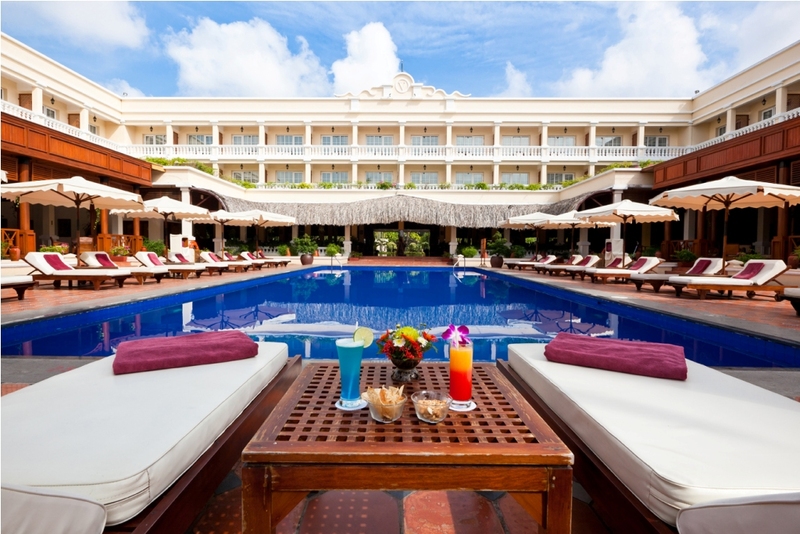 A splendid hotel at the heart of the Mekong Delta, the four star Victoria Can Tho Resort blends colonial-style architecture with the natural beauty of the river. 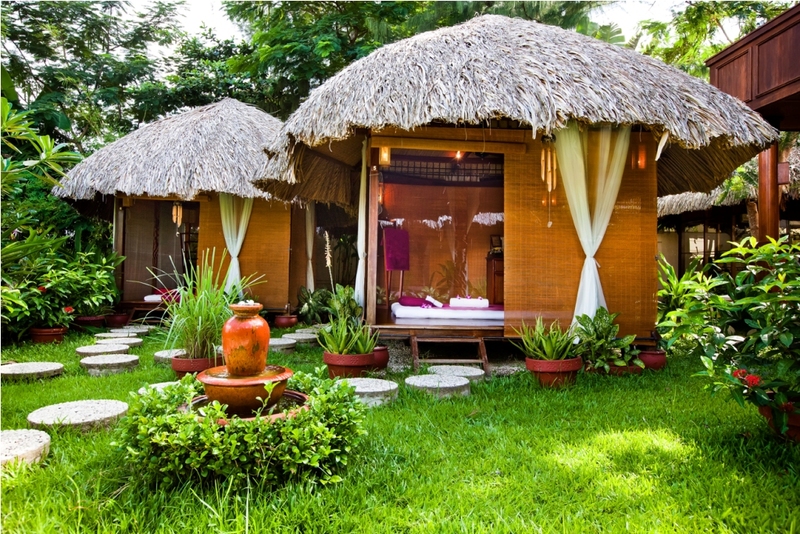 A quiet retreat from the hustle and bustle of the city, the resort lies on the banks of the Hau River, set amidst gardens with a plethora of exotic plants. 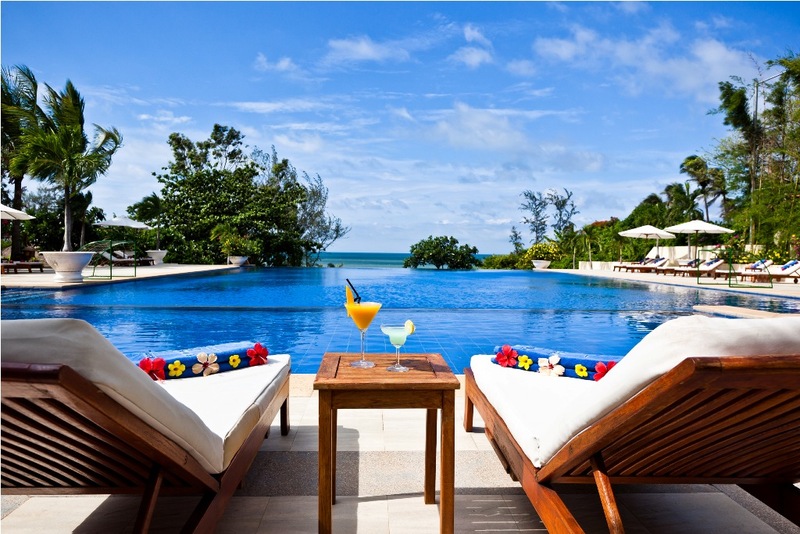 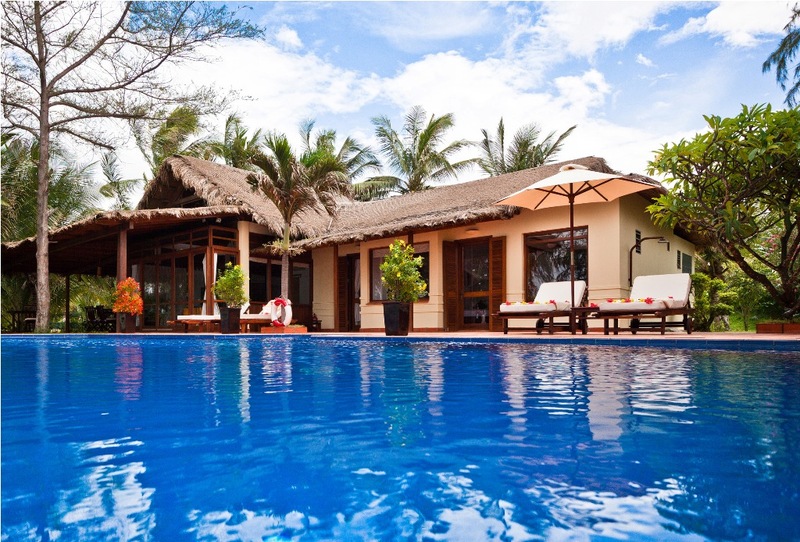 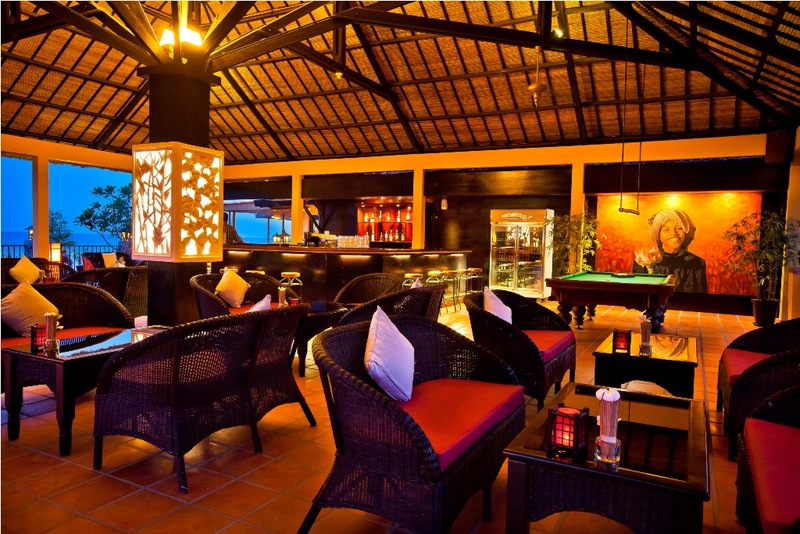 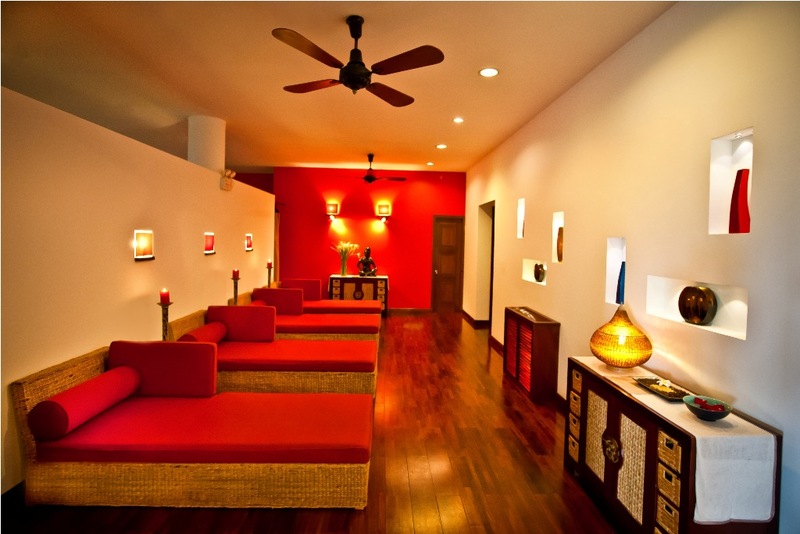 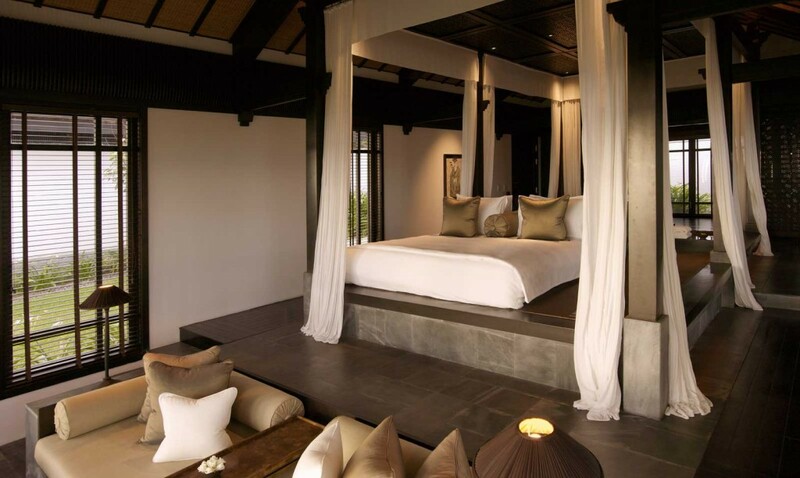 A stunning Villa Resort and a welcoming retreat delivering foremost luxury.